With our TIMBER Line, we rely on the pure performance of natural wood and veneer structures. In the layer structure we differentiate in 5 or 7 layers. 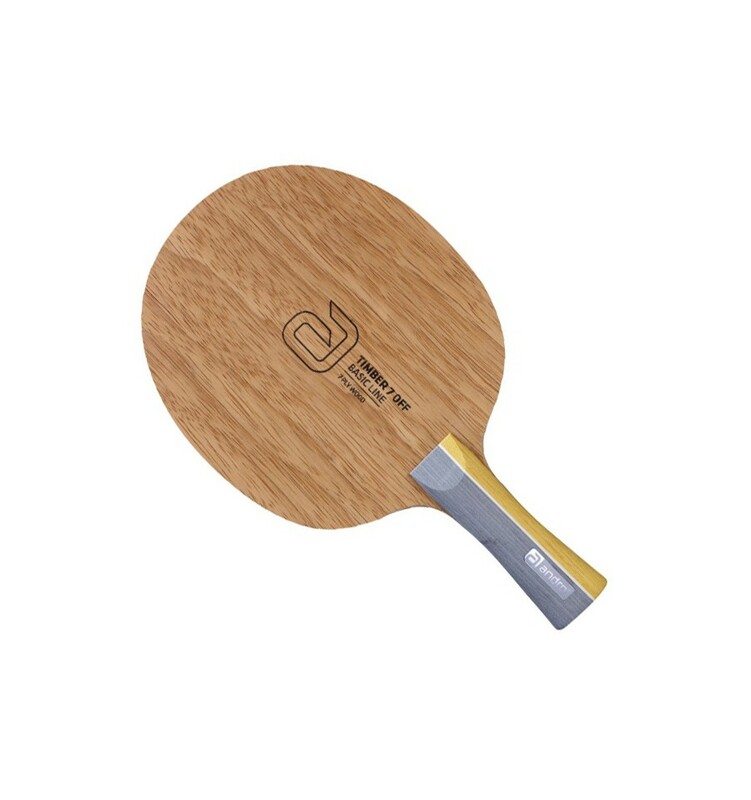 With TIMBER 5 the ideal entry into the competition area is possible, with moderate speed but high control rates and thanks to maximum ball feeling. 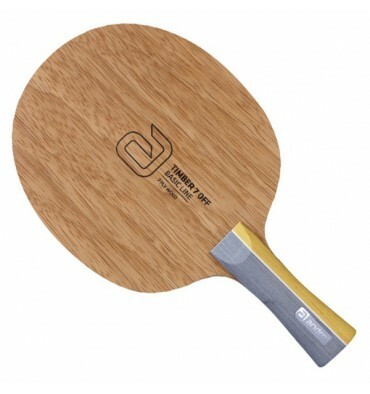 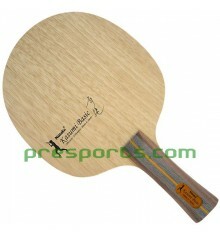 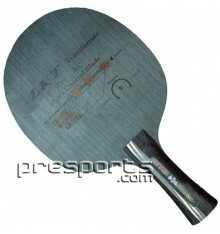 TIMBER 7 blades are standing for more hardness and should be understood as the suitable alternative for variable topspin players who prefer to hit the ball with a pure wood racket. The Balanced: the TIMBER 7 OFF scores points through balance in all areas. Seven layers of wood create a feel that is slightly harder than traditional 5-ply blades. 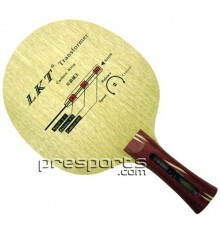 More direct power, less vibration - properties appreciated by more and more top players. 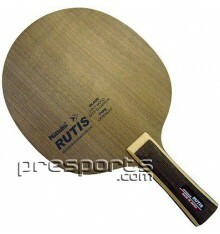 Pleasant weight balance between head and grip area, perfectly dosed speed for a punchy offensive game. 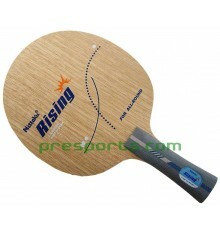 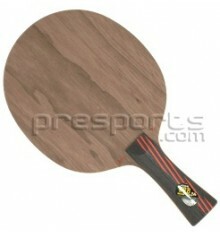 TIMBER7 OFF builds the base for your topspin game close to the table and from shorter distances.